Once SFTR is phased in, investment firms and credit unions will be required to report on day one, while other financial companies and non-financial firms will be phased in later. 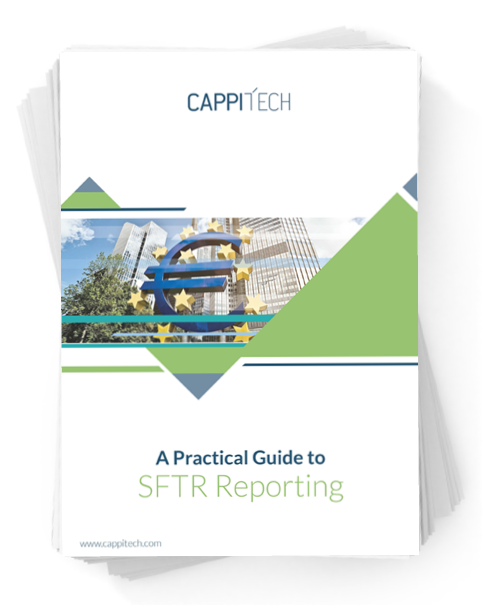 Download your copy of the Practical Guide to SFTR Reporting and quickly learn how SFTR applies to you. Who is obligated to report? What you can do to get ready for SFTR today?